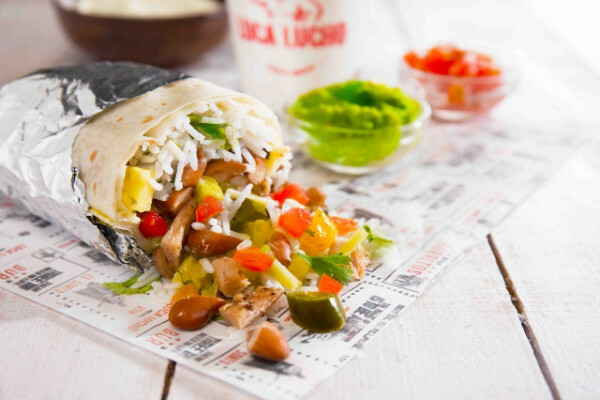 In the bylanes of Carter Road in Bandra lies a tiny takeaway kitchen called Loca Lucho, which strives hard to bring authentic Mexican food to Mumbaikars’ plates. 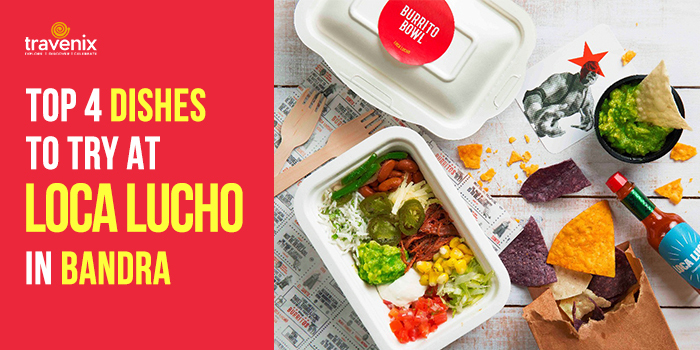 Be it the tacos or the burritos or even nachos, they have something for everyone who loves Mexican food. The best part, they deliver directly to your home! 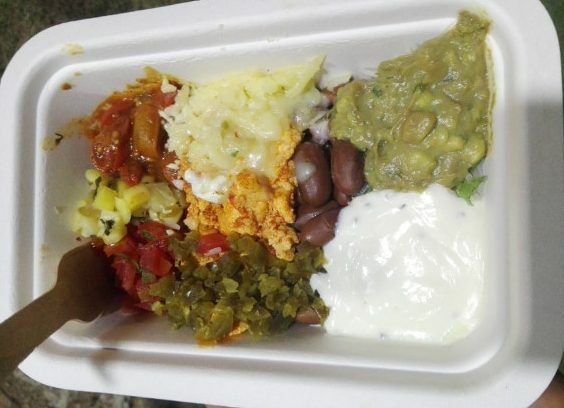 Mexican food is characteristic of its spices and a wide range of flavors. 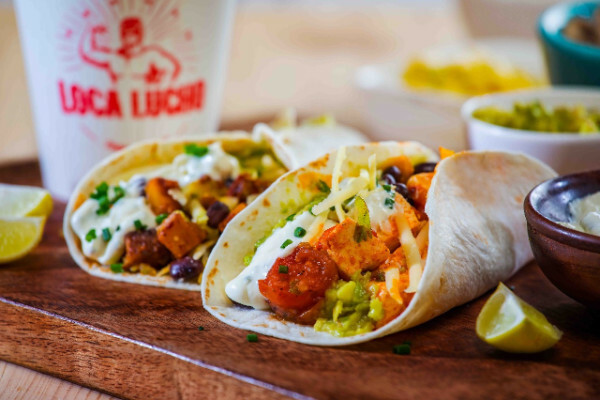 Loca Lucho does a great job at bringing them to Mumbai for you to enjoy and devour their freshly cooked dishes. We had a chance to try out some of their finest dishes. They’ve got ample options for both veggies and non-veggies. Let’s check them out! For all the mushroom lovers in the house, this burrito is the deal! A 10-inch tortilla is stuffed with cilantro, white rice, pinto beans, mushrooms, guacamole, sour cream, pickled jalapenos, green salsa verde and so much more! With each bite, there’s a burst of flavors and the best part is that every bite gives you different ingredients, which makes every bite unique too! 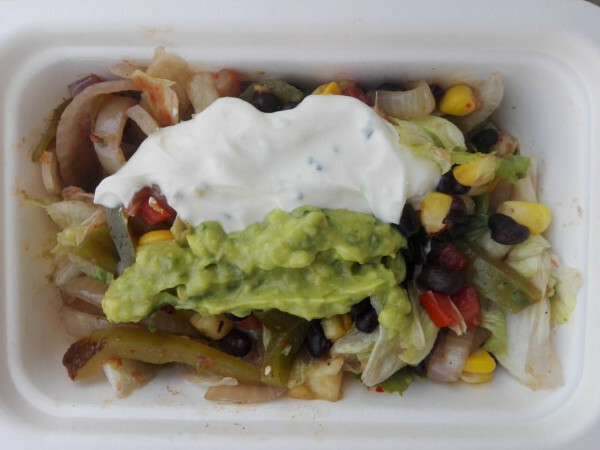 If you’re looking for something spicy, the Peri Peri Cottage Cheese Burrito Bowl is the dish you should go for. All the ingredients are neatly laid out in the box for you to mix and enjoy! The peri peri cottage cheese, charred cherry tomato salsa, and pickled jalapenos lend some spicy flavors to the dish, which makes it a great dish to devour! You might be a tad bit disappointed if you’re looking for hard shell tacos, but the soft shell tacos here will more than makeup for this disappointment. 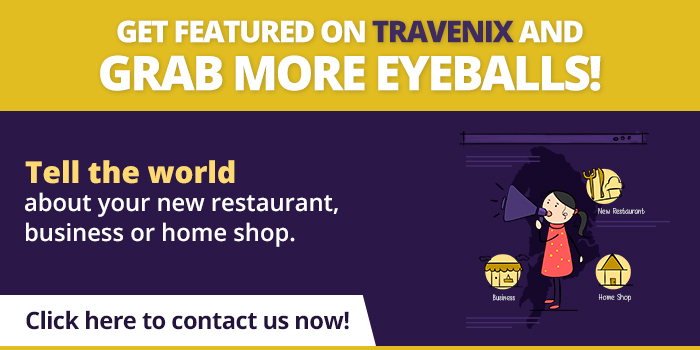 Whether you try their veg tacos or the non-veg ones, you get the option to choose your ingredients and make the dish taste exactly as you wish. They’ve got ample of ingredients for you to choose from to make your dream taco! For those who are interested in healthy food, they have salad bowls. These too can be customized according to your requirements and you can choose from a wide range of beans, mains, salsas, add-ons, and sauces! The crunchy lettuce leaves add the crunch factor to this dish which makes it a delight to eat.